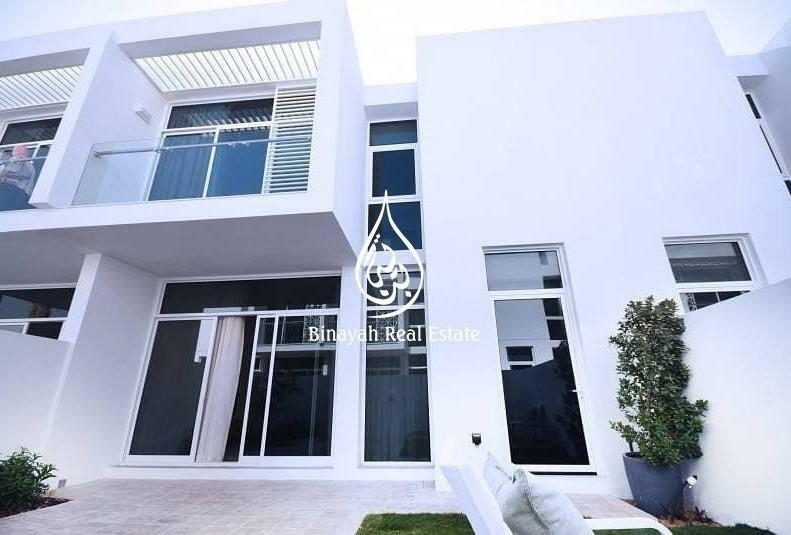 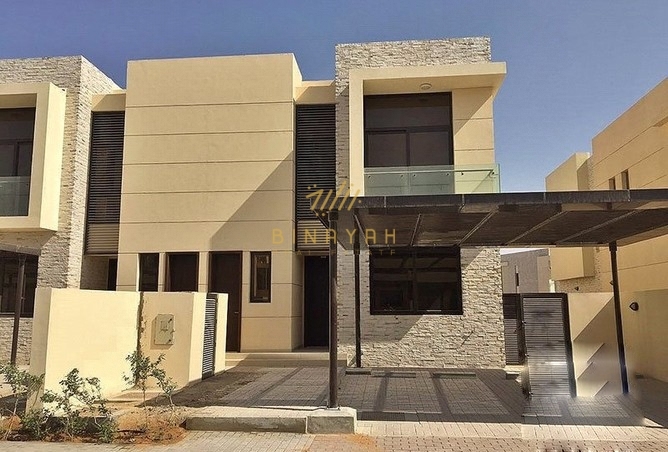 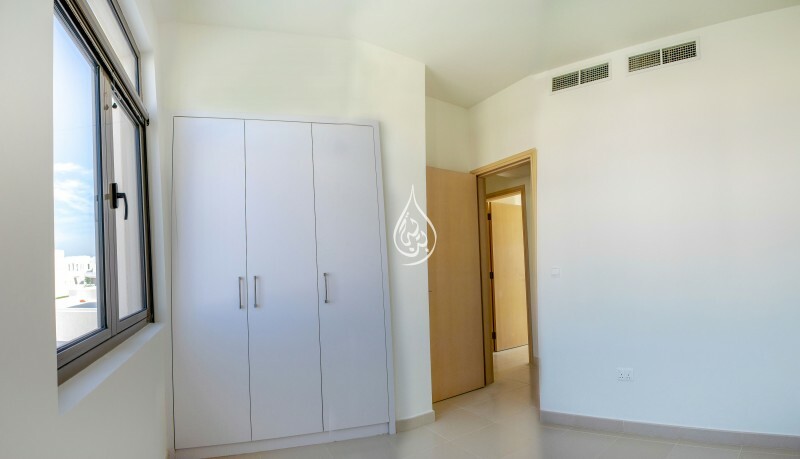 Binayah Real Estate is proud to Present this 3 Bed Villa. 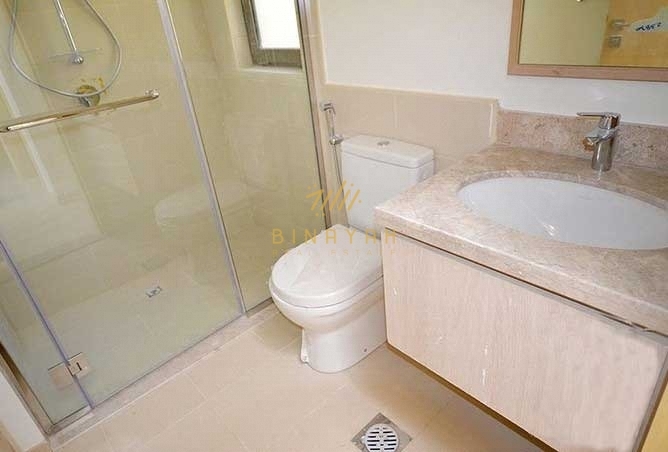 -Single Row, Backing on to the Pool and Park. 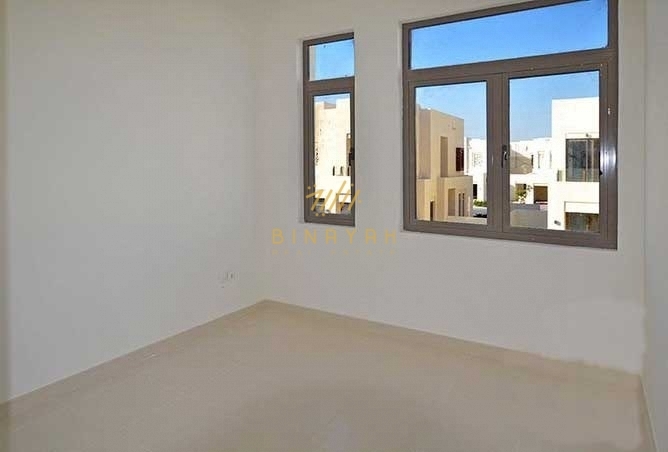 -Spacious living and dinning area. 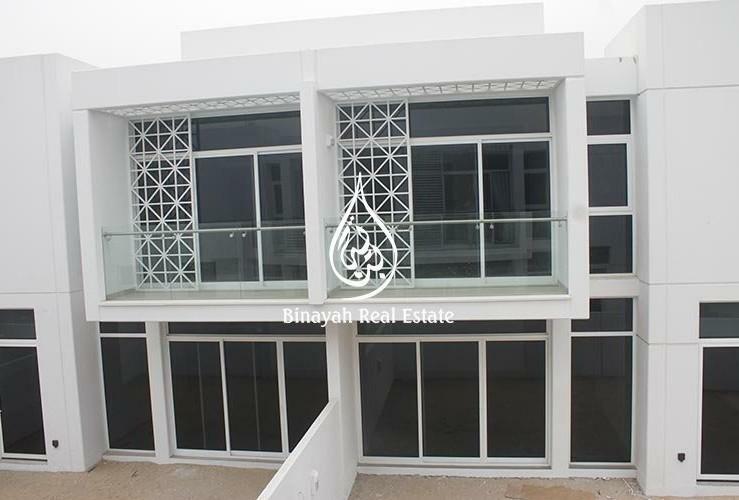 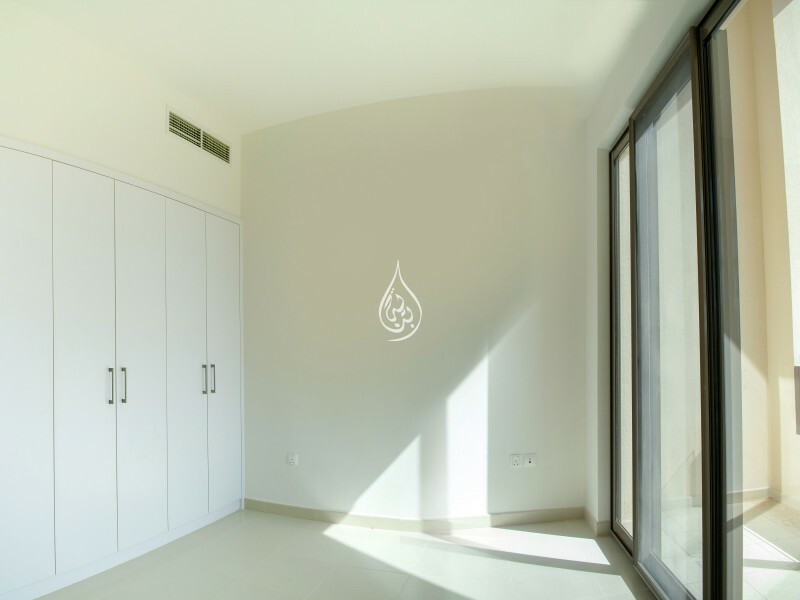 -Three Bedrooms on the First floor. 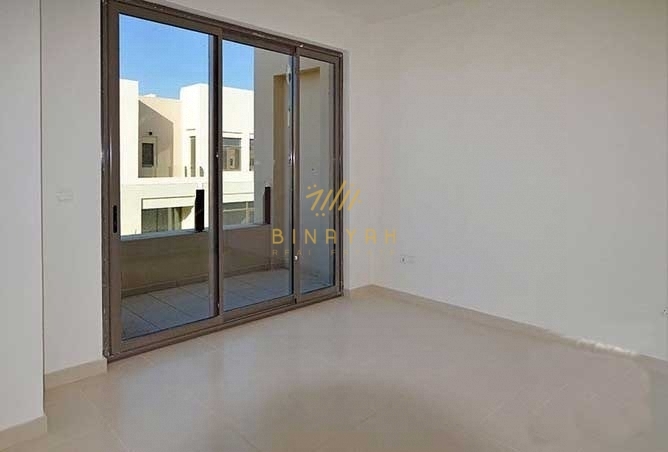 -Covered Garage with space for two cars. 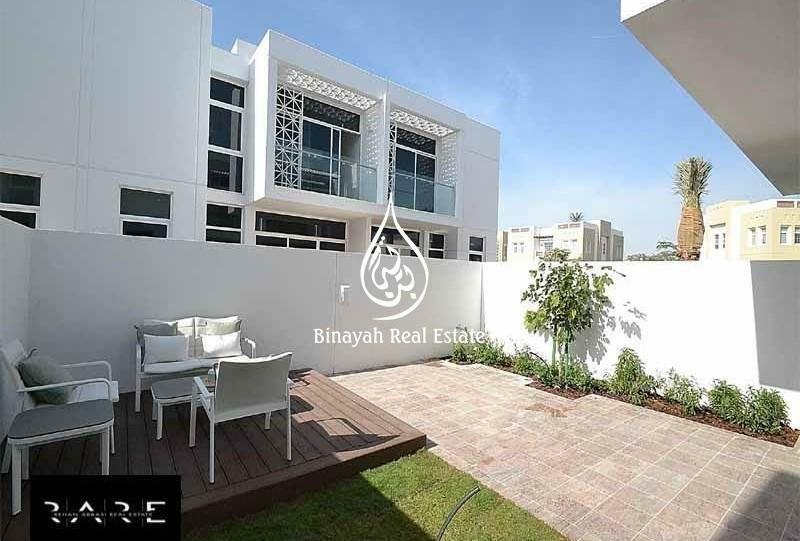 This immaculate, 2-story Townhouse with a private garden invites comfort, and exudes modern elegance. 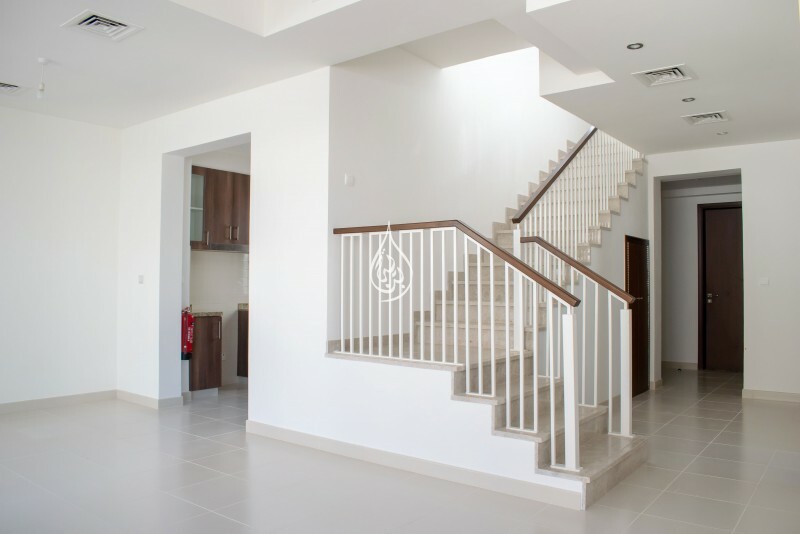 With 3 bedrooms, Maids Room, Large Study, 3 and a half baths, generous living space and stylish finishes. 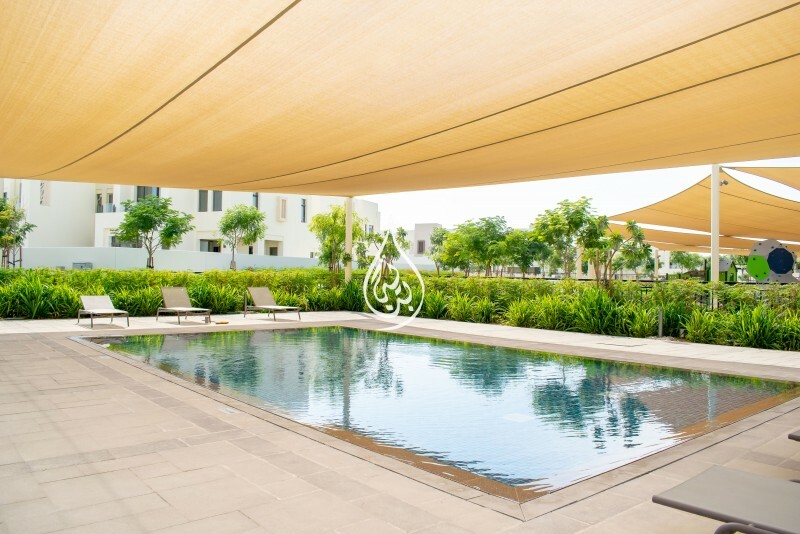 An estimated 15-minute drive away from Barsha, Dubai Media and Internet City and leading educational institutions, MIRA OASIS is surrounded by the citys most prominent work, play, leisure and retail destinations. 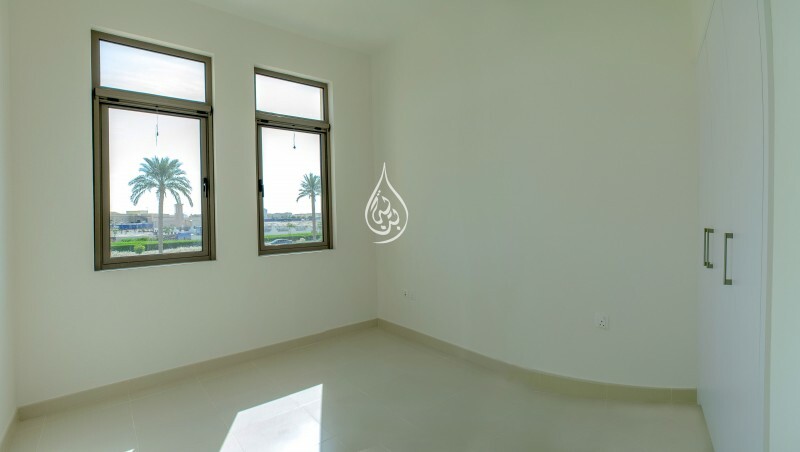 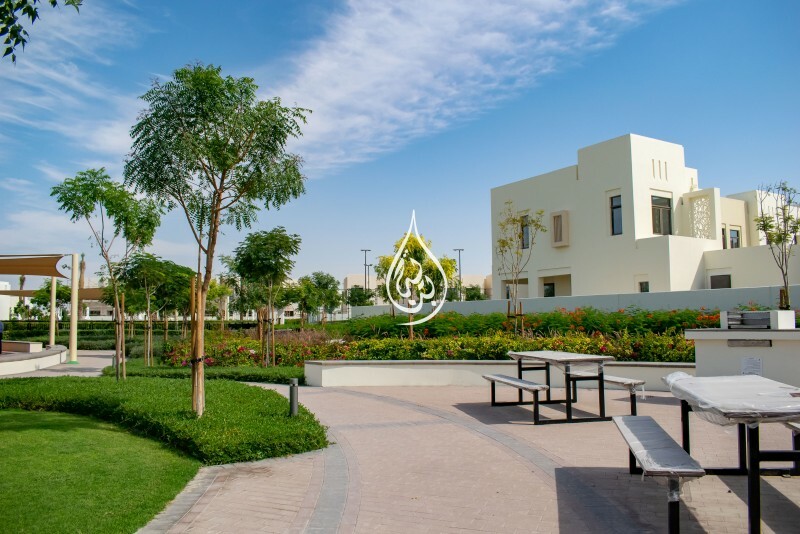 With access to arterial roads on three sides,a mosque, primary school, neighborhood park and childrens play area, MIRA OASIS is truly a community within a community.